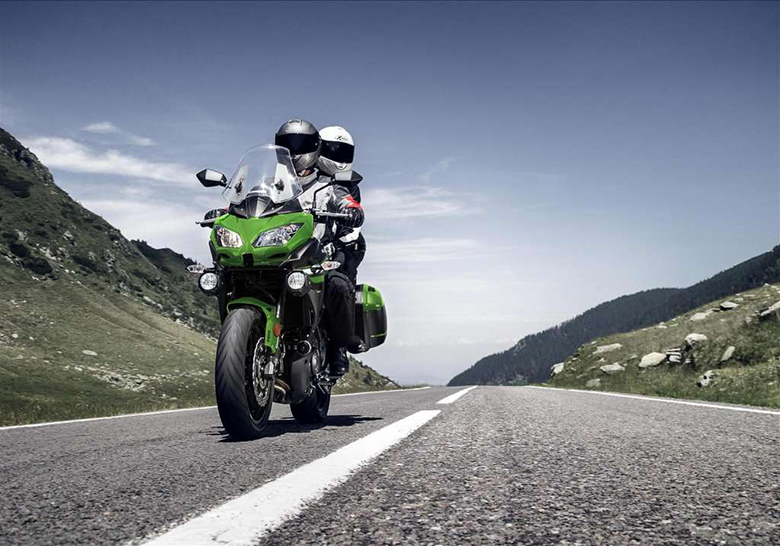 The new Kawasaki 2018 Versys 650 ABS Adventure Bike is another impressive adventure bike that contains the high performing engine and stylish chassis. 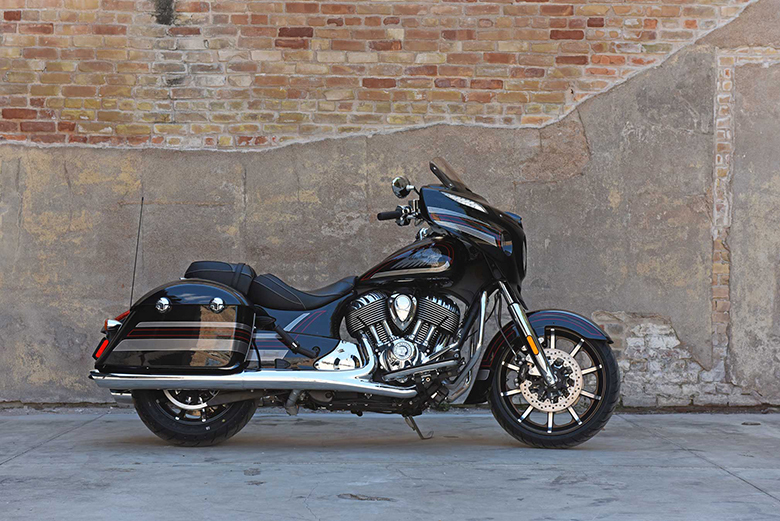 The overall ride is enhanced by the combination of long-travel suspension with sporty wheels of 17 inches. 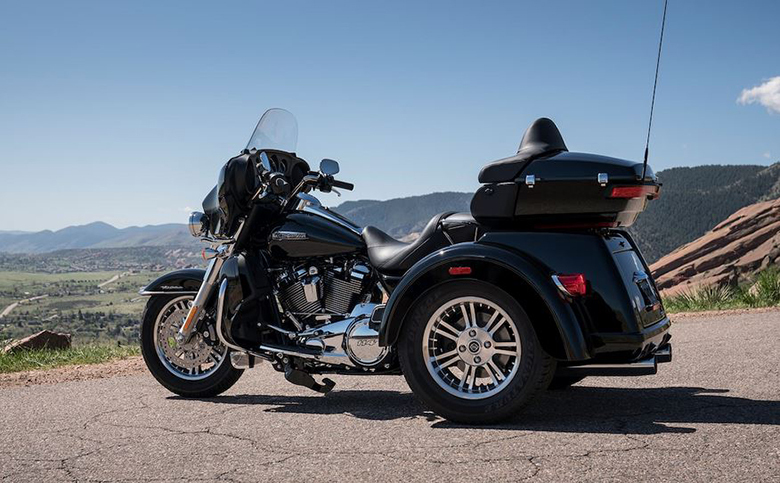 The slim upright right position and the small parallel-twin engine results in the highly versatile package giving maximum riding excitement. The review of new Kawasaki 2018 Versys 650 ABS Adventure Bike with its price and specifications are given below. 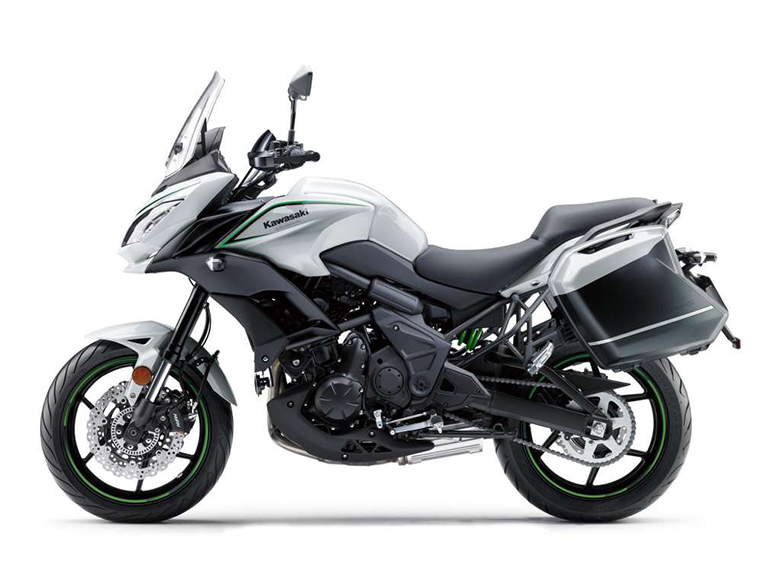 The new Kawasaki 2018 Versys 650 ABS Adventure Bike comes with the compact 649 ccs parallel-twin engine. 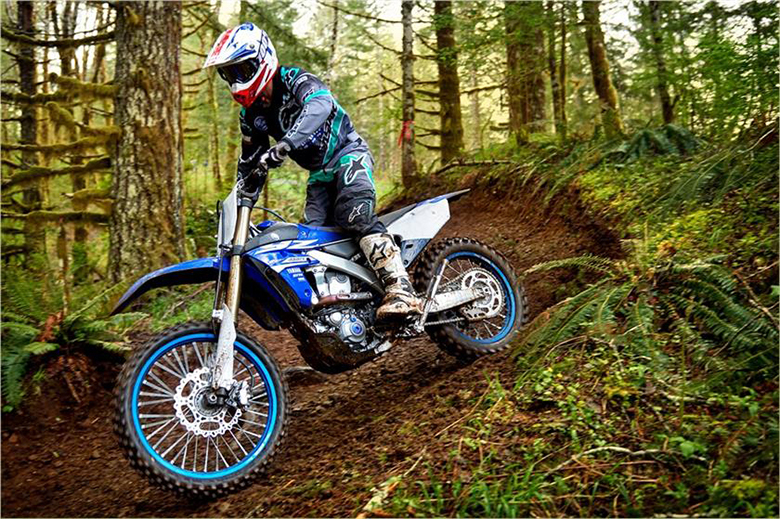 This engine combines with the maximum low and mid-range torque and high-rpm performance for an exhilarating ride better than 2018 Kawasaki Versys X-300 ABS Adventure Bike. The bore to stroke ratio has been kept at 83 mm and 60 mm respectively. The transmission system consists up of 6-speed with the positive, neutral finder. 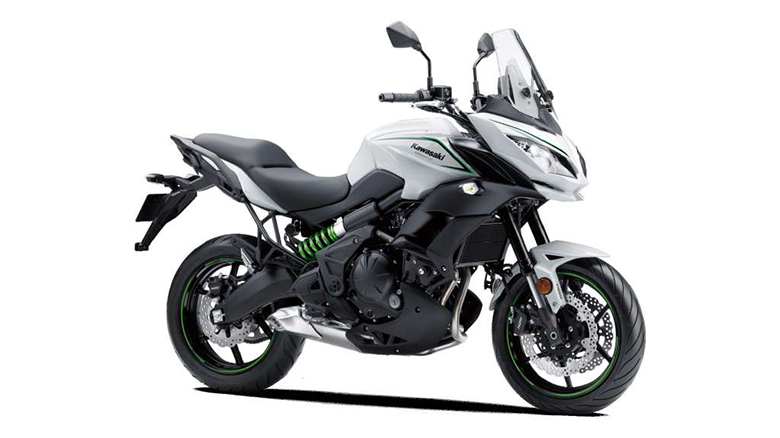 The new Kawasaki 2018 Versys 650 ABS Adventure Bike features the stylish, lightweight and attractive chassis of all times. 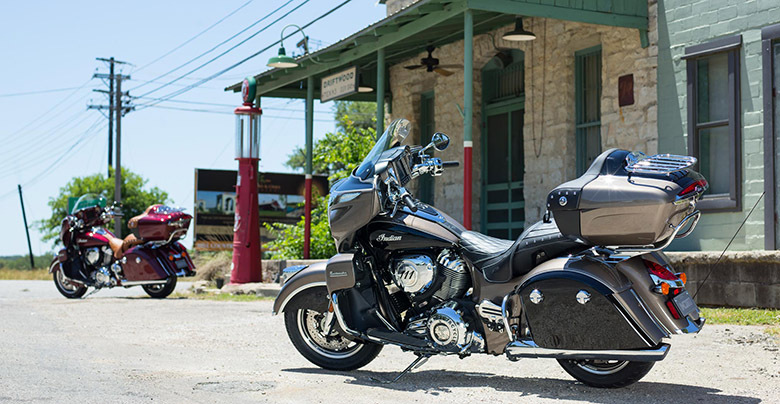 This adventure bike features the narrow and upright riding position offering a high level of comfort and nimble handling. 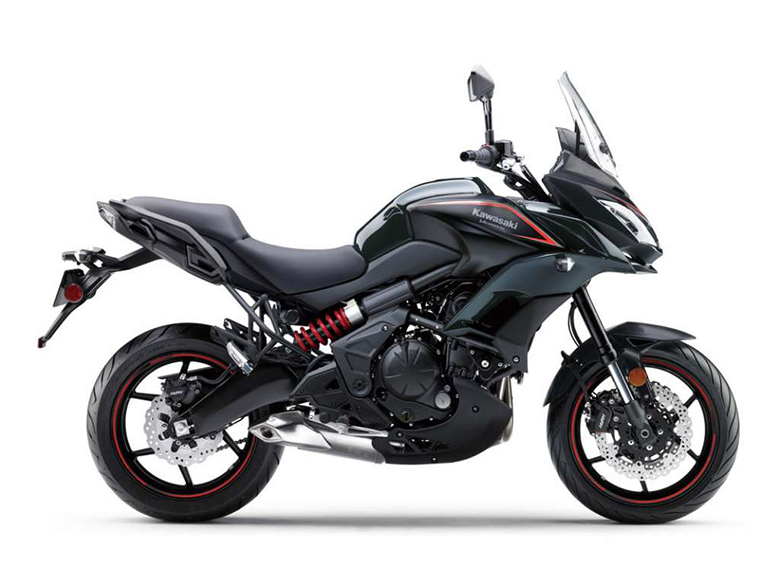 The windscreen provides the 2 inches of tool-free adjustment that add support for highway cruising like in 2017 Kawasaki Versys 650 ABS. It is equipped with the gear position indicator giving excellent light output. The new GPS mount accessory is available in this bike as well. An all-new Kawasaki 2018 Versys 650 ABS Adventure Bike comes standard with hand guards and saddlebags. 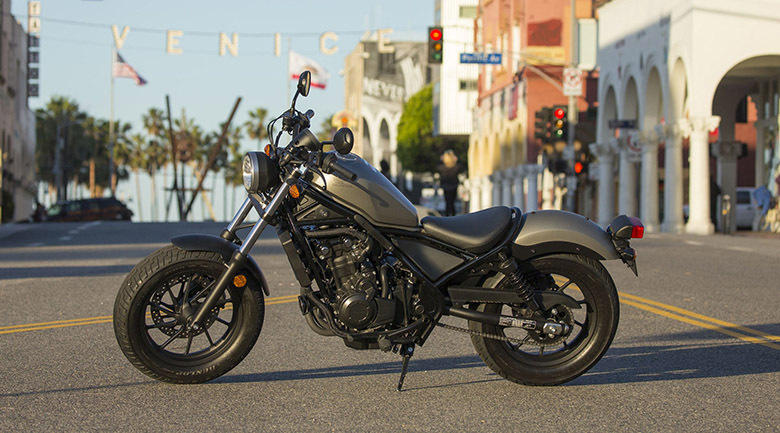 This adventure bike offers the Metallic Flat Spark Black/ Metallic Carbon Gray and Pearl Blizzard While/ Metallic Spark Black. The new Kawasaki 2018 Versys 650 ABS Adventure Bike is available with a price of $8,099. 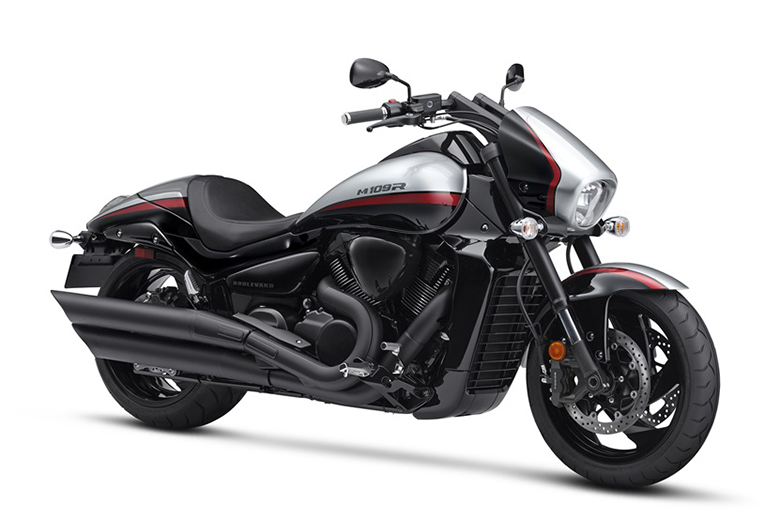 This article provides the maximum detailing about the new Kawasaki 2018 Versys 650 ABS Adventure Bike, and it is reviewed under the best review site bikescatalog.com. The overall engine performance is mind-blowing. 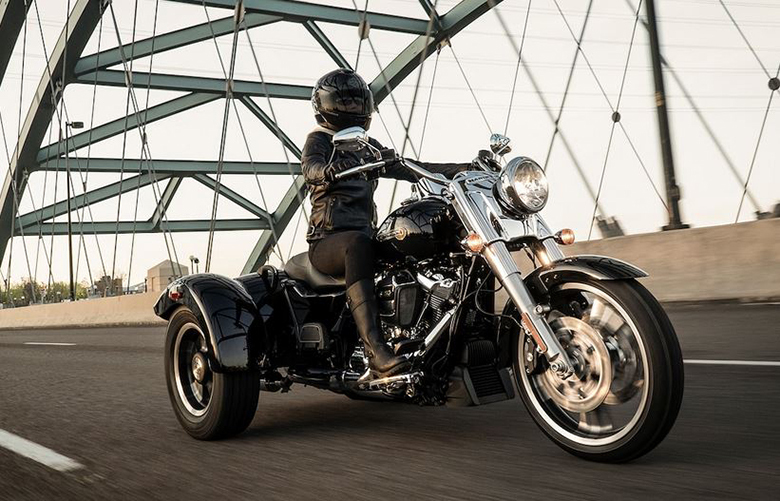 The attractive chassis always demand another ride. Those riders who prefer riding on both tracks and mountains should think about purchasing the new Kawasaki 2018 Versys 650 ABS Adventure Bike.